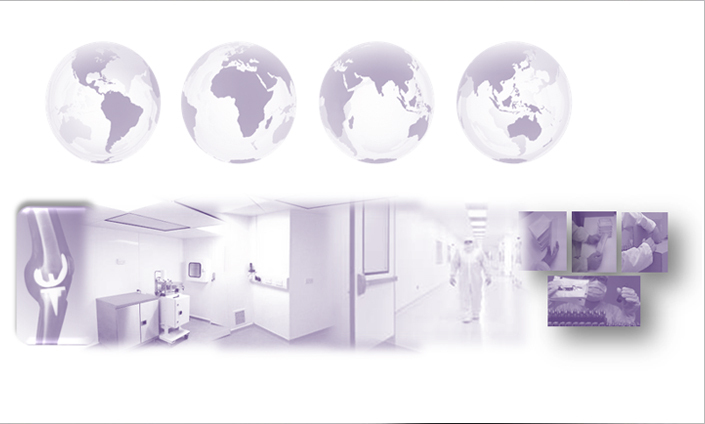 TCM Associates LTD was established in 1995 to provide a dedicated manufacturing, packaging and assembly facility for healthcare companies and has since expanded to provide specialist packaging services to a wide variety of industries and organisations. As well as manufacturing our own range of specialised orthopaedic bio materials our services include contract design, product development, own label and clean room packaging. Over the years, TCM Associates LTD has developed valuable relationships with a number of blue-chip companies. With the benefits of highly specialised technical knowledge, you can be assured that our packaging and assembly operations meet today’s demanding regulatory standards. 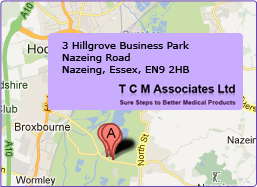 We can package all medical supplies at our facility in Essex.